If you call Flint home, there are no better movers to trust than All Area Moving. Our roots span back over 30 years right here in the Flint area. We are the movers who live and work right here in our community with you. When you choose All Area Moving Company to help with any of your moving needs, from lifting furniture to packing your boxes, you’re choosing your neighbors and fellow community members to help you. 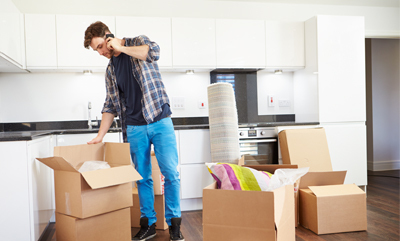 When you move locally, All Area Moving can help to make your move smooth and simple. 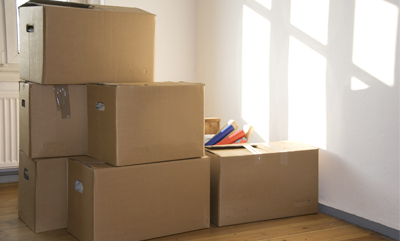 Here at All Area Moving, we are able to provide the people of Flint affordable and reliable moving services for any local or long distance move. Whether you just need help moving down the street, or you need help moving several states south, we have the know how and ability to help you do just that. With many years of experience, spacious moving trucks, and teams that always know how best to protect your belongs, you can trust that All Area Moving has your needs in mind at all times. 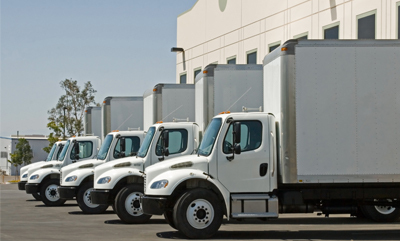 Whenever you are planning a move in the Flint area, contact All Area Moving first. We make sure that you know what to expect in terms of cost upfront, with no hidden fees. We strive to provide the best customer service each and every move that we perform. We are the professionals you can trust to make sure your belongings are well taken care of. You can trust the professionals at All Area Moving to treat you like family. For any move you’re planning in Flint, schedule your moving services with All Area Moving now!